When someone is born the position of the planets and certain astrological factors represent a clear reflection of the way of being of the parents. 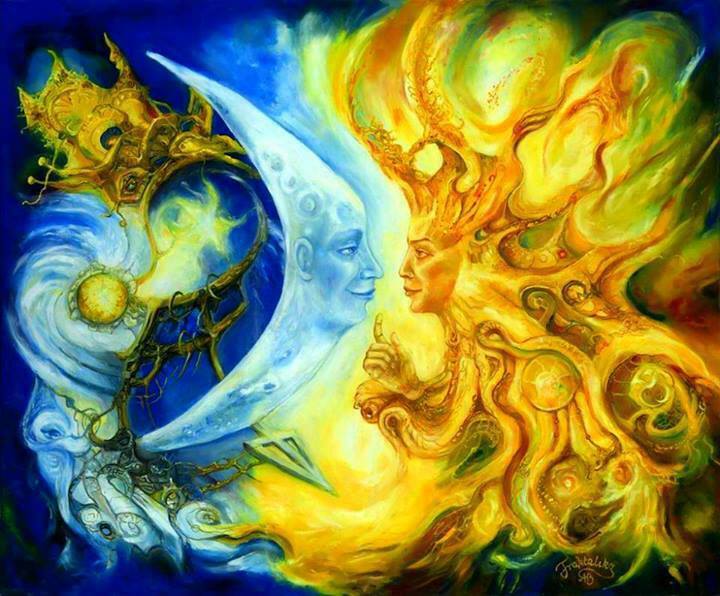 For example, the Moon and Venus relate to certain aspects of the way of being and/or or living of the persons mother. And Sun and Mars show us the same for the father. For people new to Astrology this might be extremely surprising. 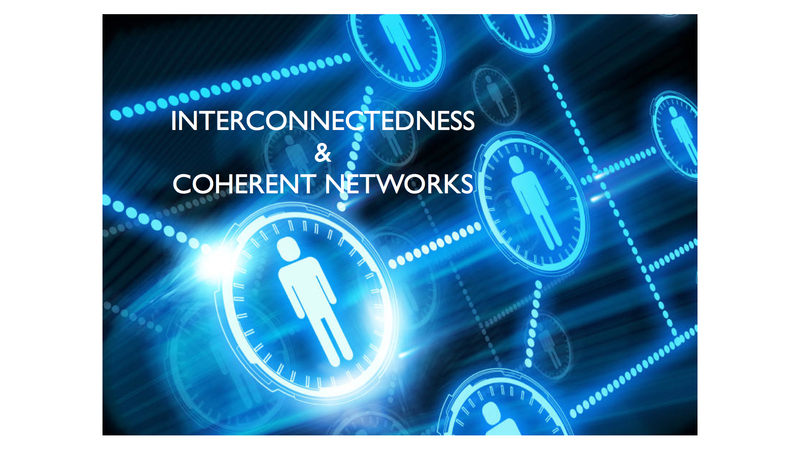 That´s why I´ll explain a bit about the subject and the ins and outs of it´s implications. Especially for parents receiving a natal chart reading for their child. 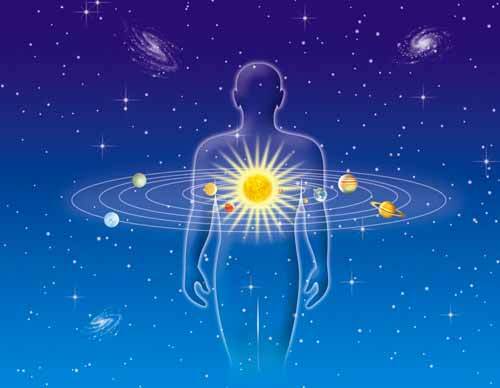 From the point of view of Astrology, everything is connected, deeply in it´s very essence, everything is tied together in a coherent network of time and space, matter and energy. Things happen in a moment in which it is coherent for them to happen. Your child is an astrologically coherent happening for you as parents and you the parents are an astrologically coherent happening for the child. In other words, through the experience of having your child you will automatically be paying attention to and learning about a part of yourselves as individual people. 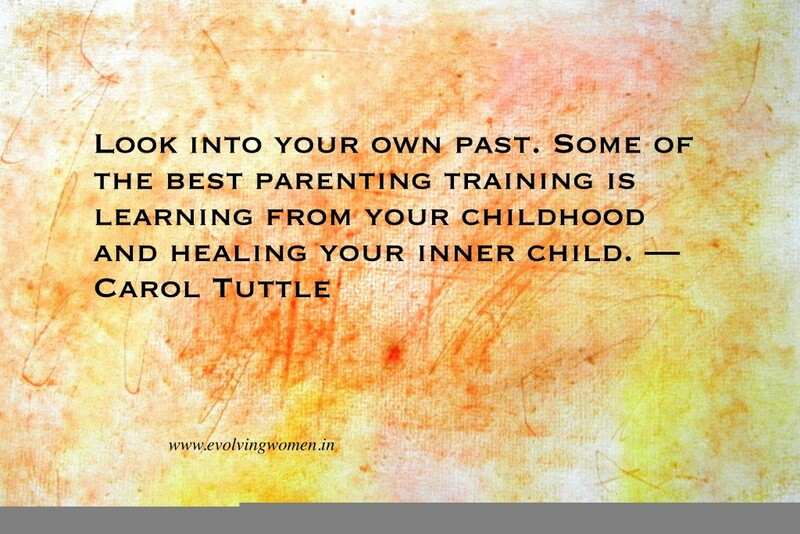 And once again, vice versa, your child´s process of development means that it will automatically be paying attention to and learning who he/she is through experiencing you as parents. This beautiful symmetrical reasoning is generally not considered in the day to day of our practical life. Understanding Astrology radically changes the feeling that we are separate beings and that inheritance from parents to kids is based only on random chances. Some astrological understanding can provide parents a deeper sense of connectedness, responsibility, greater lovingness and even gratitude for their kids in many ways. Some parents manage to recognize inherited and learned traits of personality of their own through their children. But with Astrology each parent can fully understand which exactly are these traits. The timing of when somebody is born is so accurate -whenever and however this actually happens- that the natal chart of that moment clearly describes the mind set, attitudes and patterns of the parents and how they are wired in the present. As parents you probably feel responsible for giving your child the best education possible and the best opportunities for him/her to have a happy life. This can be done in all sorts of ways. Astrology however expands the picture of how we consider our children can reach the fullest potential. 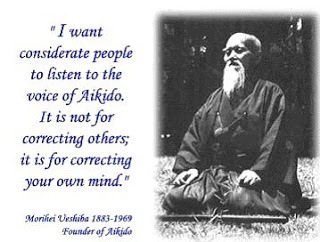 No thing can be taught as a concept or a value of reference if it is not first part of the parents conscious behavior. You may be aware of limitations in yourself as people that you now can understand and perceive more clearly in your child. Often the living example of your child may be enough to trigger this awareness, sometimes even painfully when the subjects that arise seem destructive or too difficult to change. You may wonder, “if my child is born now in this energy field that is coherent with the family system, can I change at all or is it too late?”. This is the question that tends to arise often when someone perceives a behavior in one´s kid as problematic. 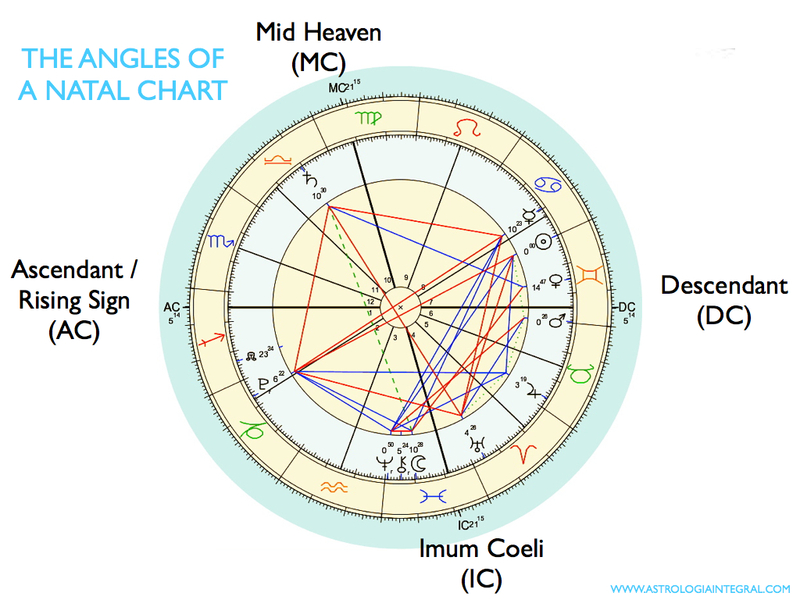 The natal chart of when your kid is born reflects your own essential mind set, attitudes and parental patterns at a deep level. 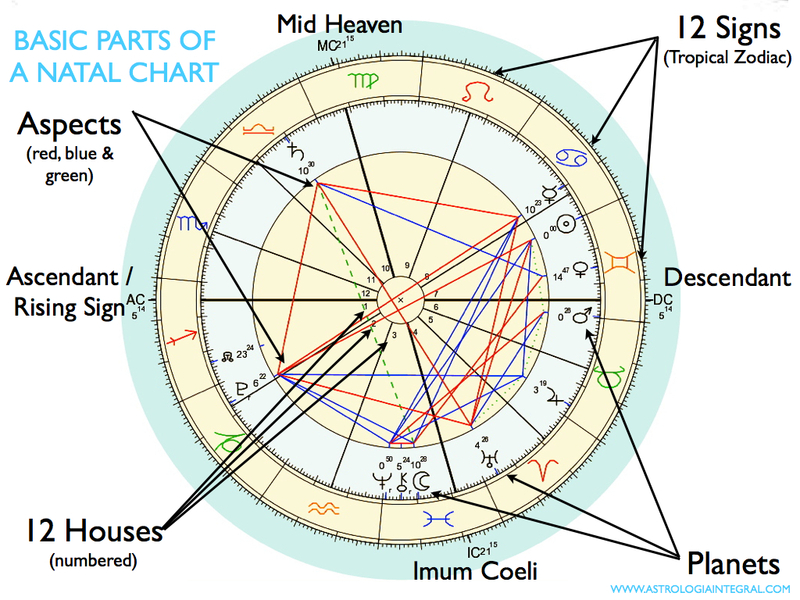 So in reality, the question for you as parents is not “can I escape the influence of my childs natal chart?” but rather “how soon can I make a significant change in myself on the issue that my child has inherited from me/us?”. Always remember, Astrology is not an external conditioning factor, it is merely the coherent DNA of life, and it has no limitation power over us, it is us who are responsible for out growing and changing our limitations when we are ready. The information from Astrology can be most helpful for us to understand the family network and make conscious changes wherever needed. If something worth learning does not completely become an integrated part of your behavior it is still valuable that you learn to question yourself on those issues and that when your child is a teenager you can share your awareness with him/her about your specific limitations. As parents you may learn to notice and observe in your child the tendencies that have emerged out of your own nature and way of living. When parents access this type of understanding they are realizing how anything they do or say with their children is related to their own inner dialog, to their own identity and to their personal dilemmas and questions. This makes parenting a much more psychologically rich experience and greatly expands the awareness of spiritual unity that exists between all beings. Parents also have a chart linked to their own parents: the family network. At this point you may have wondered if it would be of interest that you knew your own astral chart! The answer is in your hands if you begin to perceive how valuable all this understanding can be. Your own chart is the mirror of how your own parents were and the ingredients from which you make and have made different versions of yourself throughout your life. This mirror reflects the same essential energy that was present in your existence from the very beginning. It becomes even more interesting when you realize which traits you have inherited from each parent and recognize the continuity in the next generation, your own child. The trace of inheritance through a family´s generations is usually very clear because the family´s natal charts offer a birds view perspective of how certain roles, attitudes, and mind sets repeat, reappear and evolve within a family´s history. Through the Planetary DNA of Astrology one can follow each family´s coherent story based on how each generation has lived until the moment of having their offspring. – INTELIGENCE TYPES, LEARNING STYLE, EDUCATIONAL CONSIDERATIONS. – EXTRA CURRICULAR ACTIVITIES, SPORTS, HOBBIES AND INTERESTS THAT WILL HELP YOUR CHILDS DEVELOPMENT. – NOTES ON THE IMAGE THAT YOUR SON / DAUGHTER HAS OF IT´S PARENTS. DEVELOPMENT OF FEMALE AND MASCULINE SIDES OF PERSONALITY. – RELATIONSHIP TO THE GENERATIONAL PLANETS (URANUS, NEPTUNE, PLUTO) AND THE MUNDANE & CULTURAL EVENTS RELATED TO YOUR CHILDS TIME OF BIRTH. ¿HOW IS YOUR CHILD RELATED TO THE WORLD HE/SHE WAS BORN IN? 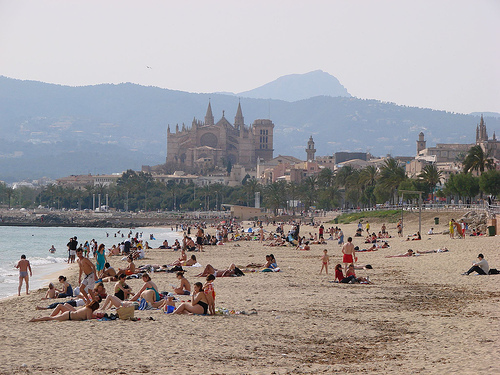 Live consultations on Mallorca or to anywhere on Skype. Written service available. To begin with we should remember that serious Astrology remains in the dark for the general public largely because of the invasion of false horoscopes that the mass media publish out of habit and general superstition; the prejudices from the mainstream scientific community are not more helpful. + the keys of interrelation between the Universe and each individual being. + the study of our “Cosmic DNA”. 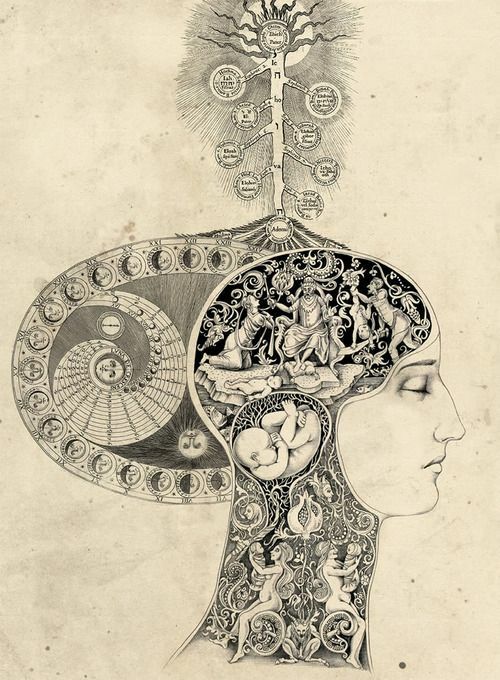 + to be life´s energetic clockwork system. + nature´s language and code of the energy present in all living creatures and events in the all embracing cosmic context of life. + the coherent system of symbols that reflect -do not “affect” or “influence”- the constitution of everything born at a certain moment. + the relationship between astronomical factors or the Macrocosm and factors of living beings on Earth or Microcosm. + the vital ingredients and the energetic / archetypal context in which each individual life unfolds. Which represents, on one hand, the makeup of the totality of mind, emotions, and motivations inside each person. And on another hand, the essential nature of one´s relationship with the external world. Natal Chart: symbol that represents the Part (person) in Life and Life in the Part (person). 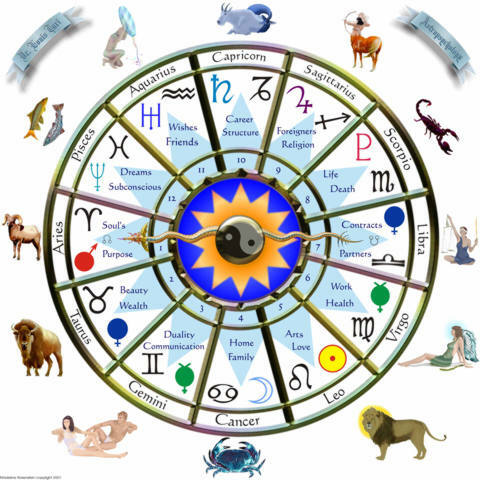 Astrology´s basic tool is the birth chart, a graphic which represents the position of the planets in the Zodiac and other astronomical factors in a certain place and moment of time, such as when somebody is born. The map of the solar system for that moment is called a birth chart or natal chart. Although this circular diagram may at first seem difficult to understand, it is only made up of four main factors or categories of symbols. 1) Signs of the Zodiac. The 12 Signs represent 12 objectives, purposes, aspirations and intentions of Life that are present in every human being and living creature. There are two Zodiacs. One is made up of the 12 constellations visible along the Ecliptic (the Earth´s orbit around the Sun) that many people recognize and is called Sidereal Zodiac. It is not used very much in psychological Astrology because it´s meaning is very subtle and easily misunderstood. The other one is the Tropical Zodiac and it´s the common reference for most astrologers because it is very deep and rich in everyday meaning. It is a circle with 12 sections of the Earth´s yearly orbit around the Sun (also known as the Ecliptic). The beginning of the first Sign, Aries, coincides with the beginning of Spring in the northern hemisphere. In fact, the beginning of each station is the beginning of one of the cardinal Signs (which are Aries, Cancer, Libra, Capricorn). So this Tropical Zodiac is something that is very noticeable and important in nature´s yearly cycle and it´s beginning (nature´s “New Year”) is the beginning of Spring or Autumn, depending upon the hemisphere you are in. The 12 Houses represent 12 universal types of circumstances, situations, relationships or parts of life experience. 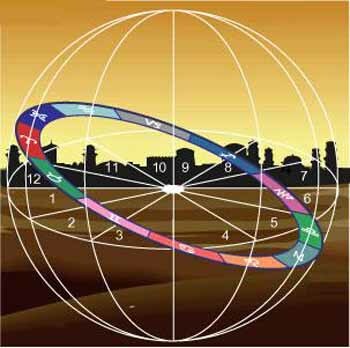 The houses are 12 sections of space around our planet, and their essential points of reference are defined by where latitude and longitude intersect with the Ecliptic and the Equator. The Zodiacs and the Houses are the two matrixes through which everything emerges. The best way of understanding their nature may be though comparison to other fields of life. In the world of colors it is said that there are three primary colors, blue, red and yellow, whose infinite combinations give place to the whole diversity of possible colors. These three colors could be considered the matrix of colors. 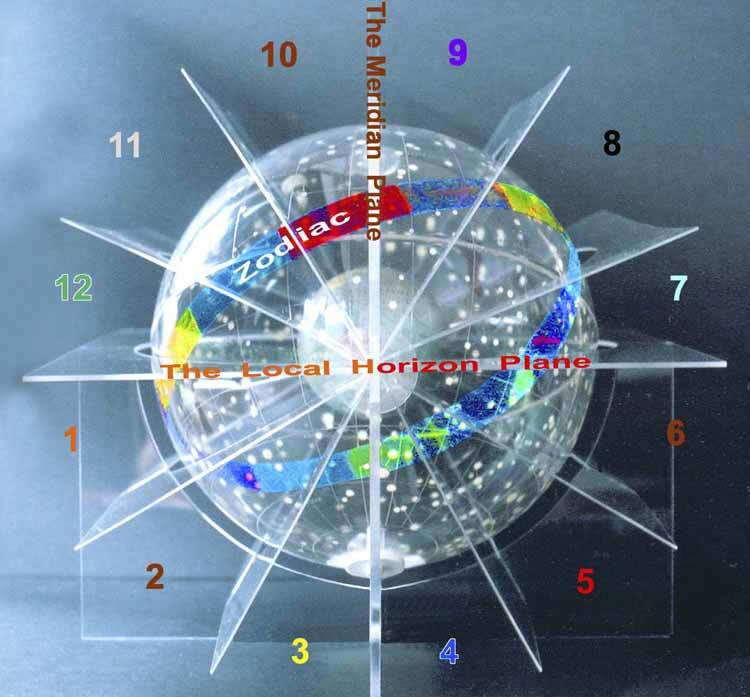 Similarly in the world of music it can be said that the notes of a particular musical scale represent the matrix of sounds that resonate in harmony. Infinite melodies can emerge from the combination of these notes. Once again, in the world of chemistry there is also a matrix of components -the periodic table of the elements- that can be combined in infinite different ways giving place to all sorts of molecules that form living and inert matter. With the astrological matrixes alone we do not have anything yet that defines an individuals qualities. This function is represented by the Planets which represent parts of the personality or motivations. The meaning of each Planet corresponds in nature with both a Sign and a House (ex. Sun with Leo and V House). A Planet in a natal chart will express itself with the objective of the Sign it´s in and it will manifest in a specific type of situation / circumstance or field of relationship reflected by the House that it is in. The complete combination process of Planets, Signs and Houses is in fact much more complex but this is enough for a beginners notion of astrological mechanics. Each Planet represents a different part of the personality going from more essentially personal motivations (Sun, Moon and their secondary functions Mercury, Venus, Mars) to more social motivations (Jupiter, Saturn) and finally, more transpersonal or universal purposes (Uranus, Neptune, Pluto). 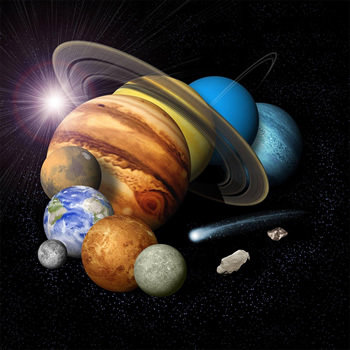 The Planets of Astrology include the Moon and all the main bodies of the Solar System that orbit around the Sun, including Pluto which is also considered as a Planet. Although they are all at very different distances from our planet each of them are always in line with one of the 12 Signs and Houses. All the functions of the Planets are present in every living creature. They all coexist dynamically which means that the objectives and points of view represented by each Planet exist simultaneously within each of us. However they can simply coexist in the same person or have a significant angle relationship between each other that´s what in Astrology is known as an aspect. These angles imply that their is a greater level of intensity in the interaction between planetary bodies and with a specific type of dynamic. Psychologically: the four angles represent the paths of interaction between the part and the whole or the individual and life. They work simultaneously in both directions between the part/person and the whole/life which can seem challenging to the dominant tendency of our perception to separate things in causal directions. On one hand the 4 angles represent how we see 4 different parts of our life field or environment, how we select a certain type of information from our surrounding which matches our type of filter. On another hand they represent how these 4 types of environment manifest through each individual. This two way dynamic represents an ever present quality that always accompanies an individual and which is crucial for ones self realization. We experience inner coherence and the feeling of completeness when the parts of our personality (Planets) are flowing through these paths and allowing life´s flow through us. From inside / part to outside / life: the type of information, energy, archetypes that we filter from the world, identify and resonate with. 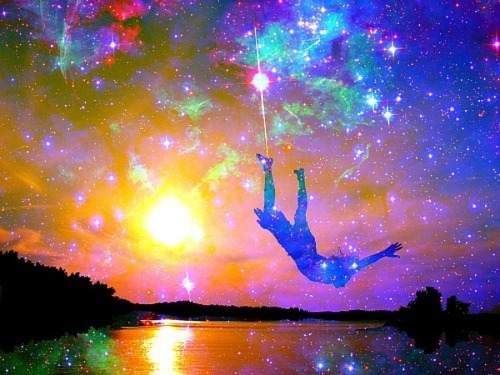 Basic type of feeling towards outer reality and towards life in general. 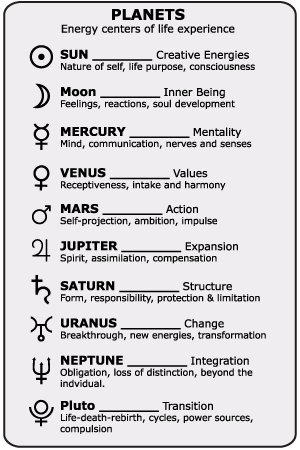 The type of energy, archetype through which we manifest the parts of our personality (Planets). From outer / life to inside / part: what the environment brings, the type of energy, archetypes, qualities which surround the individual, the type of synchronicity that permeate one´s immediate relationship to the outer; how others see one, physical traits like face and body type. From inside / part to outside / life: the type of energy, archetype, pattern through which we perceive our one on one and close relationships to take place. 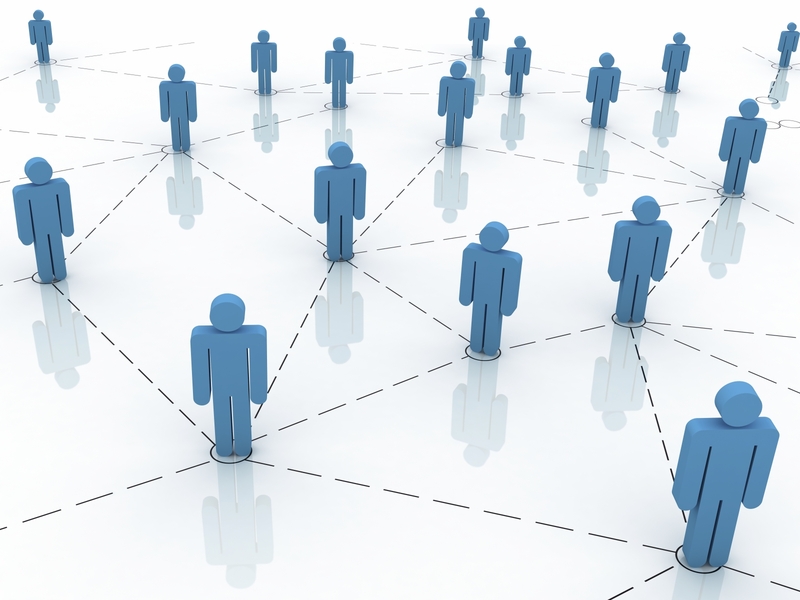 How we relate closely and establish these relationships. From outer / life to inside / part: the type of energy, archetype or pattern through which others establish close ties, one on one relationships of any sorts and partnerships with the individual. The type of synchronicity which arises in close relationships like partners, associates and people we have problems with (the archetype of the enemy). From inside / part to outside / life: the values by which we guide our vocation, profession and community life, the information we select from our social environment as what is socially important, the way we insert ourselves in to society in terms of career, public image and personal vocation. From outer / life to inside / part: the signals, messages, issues that society and the collective give the individual in terms of duty, responsibility, status and social needs like organization, administration, execution and evaluation. From inside / part to outside / life: how we emerge from a family, ancestors and issues of the past and develop our sense of family, belonging and home. From outer / life to inside / part: how the family, ancestors and issues of the past manifest their own nature through our existence. The angles are the closest intersection points between the Tropical Zodiac and the House system which explains their simultaneous double directionality; signs as the inner and houses as the outer. Essentially these are the factors that appear in any single natal chart, be it the one for a child, the moment of an earthquake, a big concert, an important political treaty or the moment in which two people met. The five factors are each important by themselves but then the combinations that arise can be just as or even more important. To combine the four successfully is a matter of technique and experience but these few basics are enough for a first approach to Astrology. 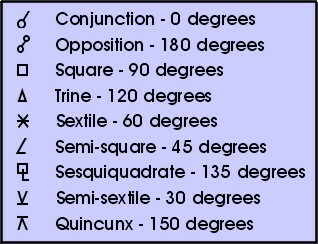 The more you understand these basics before you have a reading the better. 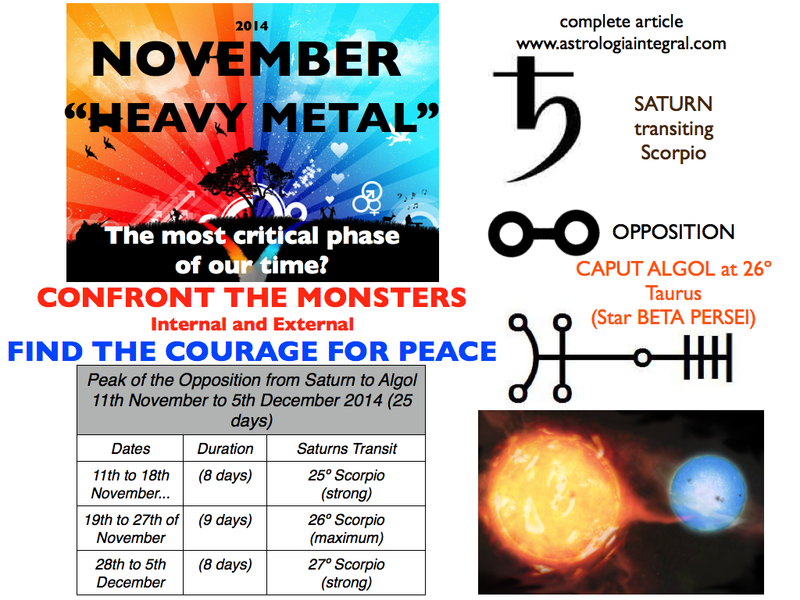 Astrological November; Heavy Metal ¿Violence or Non Violence? The month of November for 2014, will probably be one of the most difficult periods of the most recent years. The immediate future of many societies could depend on how we resolve our differences in this lapse of 26 days of which can be particularly violent- or in favor of containment, restraint and courage for the horrors of life. It is to say, it is a month that holds the potential to be an exemplary period of no violence and one of peace. “Guernica” by Pablo Picasso, who had Jupiter conjunct with Algol, is possibly the most famous anti-war painting in history. IS IT WRITTEN IN STONE THAT NOVEMBER WILL BE A BAD TIME? From the Astrological perspective regarding Consciousness, never would we say if an era is intrinsically, absolutely “good” or “bad”. The options are between if it is easy or difficult and for this period of time, we have tremendous punctuations of difficulty. There are destinies, circumstances, or issues that depend on our action in the present (destinies open for creation) and others that depend on our acceptance and adequate adjustment (destinies already closed, that where once before “open” and have now crystallized). Our task is to successfully identify these options and act accordingly both on personal as well as collective consciousness levels. 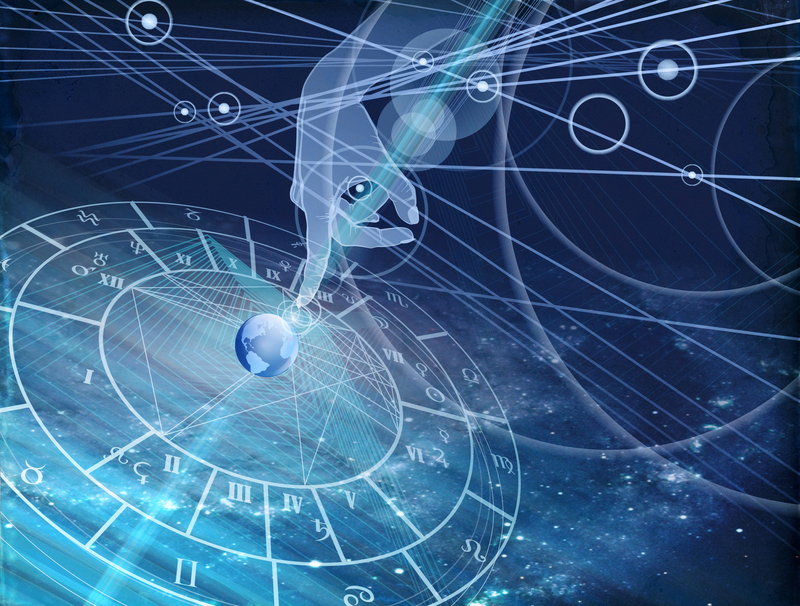 WHAT IS GOING ON ASTROLOGICALLY IN NOVEMBER 2014? 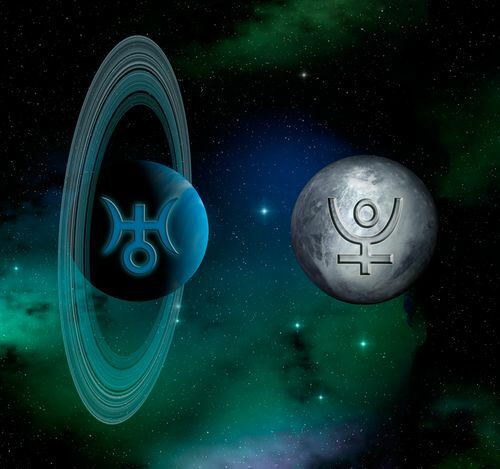 To start, between 2010 and 2016, we find ourselves in the midst of a Square Aspect (dynamic tension) between Uranus and Pluto. The Cycle of these two transpersonal planets could briefly summarize the temporizing of the processes of transformation, independence and personal and collective empowerment that we see clearly reflected in the state of the world with the “crisis”. The process is often experienced as a pulse between forces of renovation and of conservation. 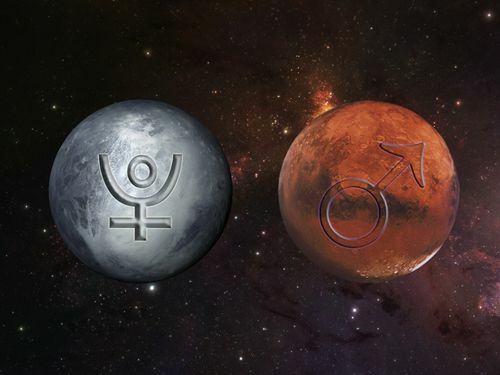 2) MARS CONJUNCT PLUTO in Capricorn, SQUARE URANUS in Aries. The mentioned square is occasionally joined by the participation of other orbiting Planets as their angles of alignment are within geometric proximity (aspects): this activates greater intensity of the clash between the motivations each planet represents. During this month of November, we will experience a series of alignments that have the strongest proclivity towards violence or if we choose … for sweeping actions in favor of Peace. Mars, the symbol of action and desire, and its governing poles of attack-defense, pursuit-escape conjuncts Pluto: activating its most forceful and dominant facets. In the recent tense alignments between these Planets, we have lived the most aggressive phases of the crisis. From the sign of Capricorn, we´ll see this force played out in our political-social-organizational life or over a period of time as a result of the energy that governs the objectives from these structures, experienced as tremendous executions of power spreading all the way to actions of great strength from civilians. In addition, having both planets squared to Uranus, the facets of unpredictability and revolution will be heightened both in the conservative and in the innovative forces. 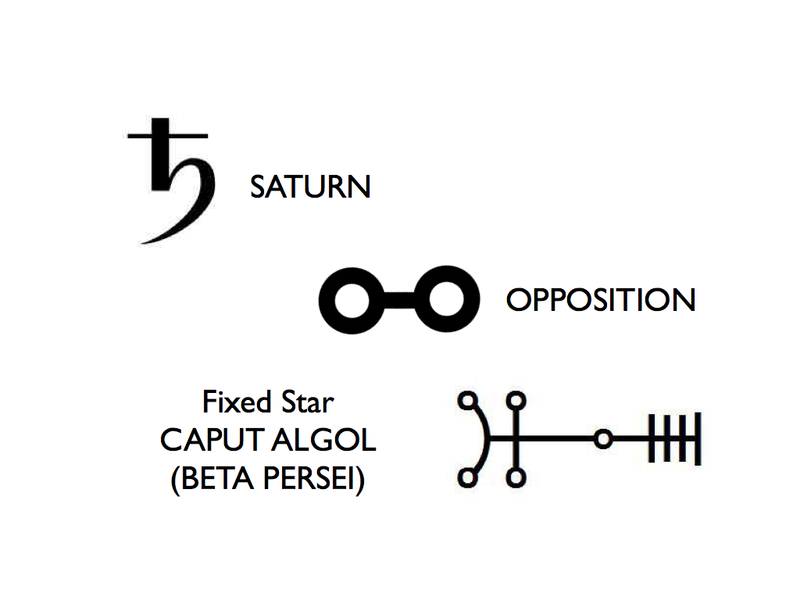 3) SATURN IN OPPOSITION TO FIXED STAR, ALGOL. 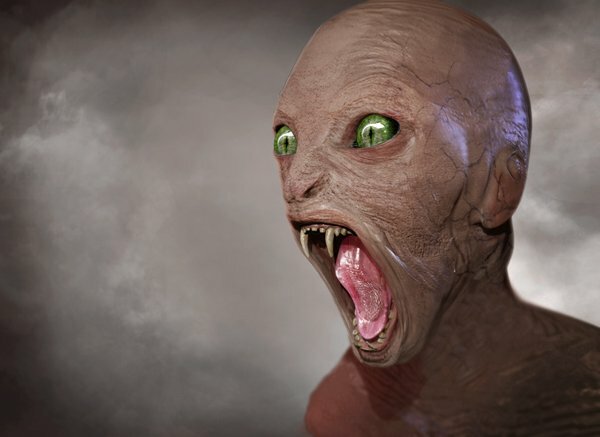 The star recognized as Algol or Beta Persei, the largest within the constellation Perseus, is registered since ancient Egyptian astronomy records and it is identified by various centennial cultures by the traits it most recognizably embodies: hate and extreme violence. Arabic, Chinese, and Mayan astrology have all described this star as an indicator of forthcoming extreme and painful events (Algology is the branch of medicine that addresses pain). For 25 days Saturn, in its transit through Scorpio will oppose Algol, currently situated 26 degrees to the opposing sign of Taurus. Saturn, ruling planet to Capricorn, activates our feelings of limitation while also representing the structure that brings order to life. 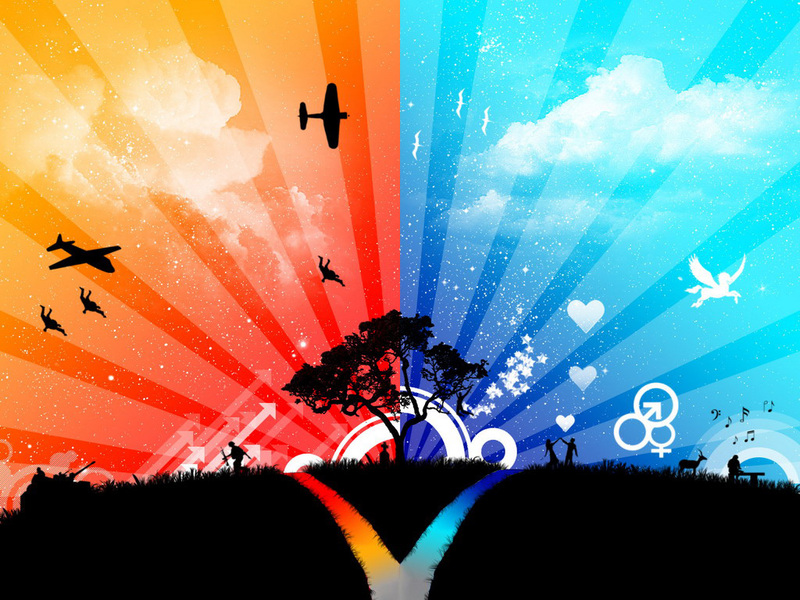 The “formula” that we will most benefit from both personally and collectively is to identify which of the following negative tendencies we are harboring so that we can then consciously try to shift & neutralize them by strengthening & exhibiting the positive, constructive versions, no matter the challenge and sacrifices we must face. – Inhibitions to and strong opposition towards legitimate, justified actions of self defense when fear of conflict trumps the capacity to act. – Complacency of which its origins take root from within a society that is powerfully hypnotized & anesthetized ( through dependency to television, consumerist lifestyle,…) as well as fearful and resistant to moving out of the comfort zone. – Actions of government control on a large scale that include the repressing & intentional paralysis of natural and inborn expression, state of siege, martial law. – Negative, intentional programming and manipulation of citizens on a grand scale, plots, and conspiracies geared to produce specific determining outcomes in order to further produce global levels of fear. – Cautious and decisive measures to manage large scale threats. – Pro peace activism demonstrated in its innumerable forms. – Disarming of violence in situations where imminent threat is present. – Courageous measures in the mid term and the long term to build Peace. – Physical structures that collapse, earth landslides. – Victory over repressive political-administrative structures and laws. – Issues of security, peace building and reconciliation. – Procedures to invoke demilitarization, disarmament and justice served for acts like crimes of war. – Thorough changes of country borders in places where there have been long term abuse and/or exploitation. WHICH ARE THE FOCAL POINTS THAT ARE ACTIVE & ON DECK FOR THE MONTH OF NOVEMBER? – The Ebola crisis & its management. – Conspiracies: Algol governs, in my opinion, many of the possible conspiracies and it is possible that we will see activity (either great cases of conspiracy or news of truthful and revelatory information) in relation to these topics. It’s better for us to not be naïve about the evil some people are capable of. It’s an important time to look directly in the face of these horrendous acts and not turn a blind eye. – Decapitations by members of the Islamic State terrorists’ regime. Neck injuries and decapitations are ruled by Algol. Unfortunately, it can be assumed that the repetition of these acts of such grave unconsciousness will again be carried out, if able to, in the approximating time that the “Demonic Star”, Algol Beta Persei is active. – The elections in Catalonia. – Oil exploration on the coast of Ibiza. The last time that Saturn approached within the opposition of Algol (before retrograding and departing) there was activity within this same theme of oil explorations –could we have possibly put a stop to it? In the best case scenario, it could be a good example of what we can accomplish from a proactive and conscious social response. Everything that is programmed for this month of November can surely carry with it the energetic quality of what has been explained above (without necessarily reaching the above mentioned extremes). This includes matters related to politics, citizen politics, as well as matters on social and personal levels. Any events programmed for this period should make us pay attention, since they participate with this unique quality of energy or archetype. Will this period therefore be one where achieving pacifist objectives are impossible? From an astrological outlook, it is proven time and time again that everything occurs in synchronicity: we create our circumstances in moments that are related to the energy / intentions that inhabit us, weather consciously or unconsciously. If we are scheduling our activities or obligations for this time frame of November, perhaps there will be a certain degree of unconscious implication in regards to these varying probabilities that of which is not in and of itself negative. It remains to be seen how we respond to circumstances as pressures increases. 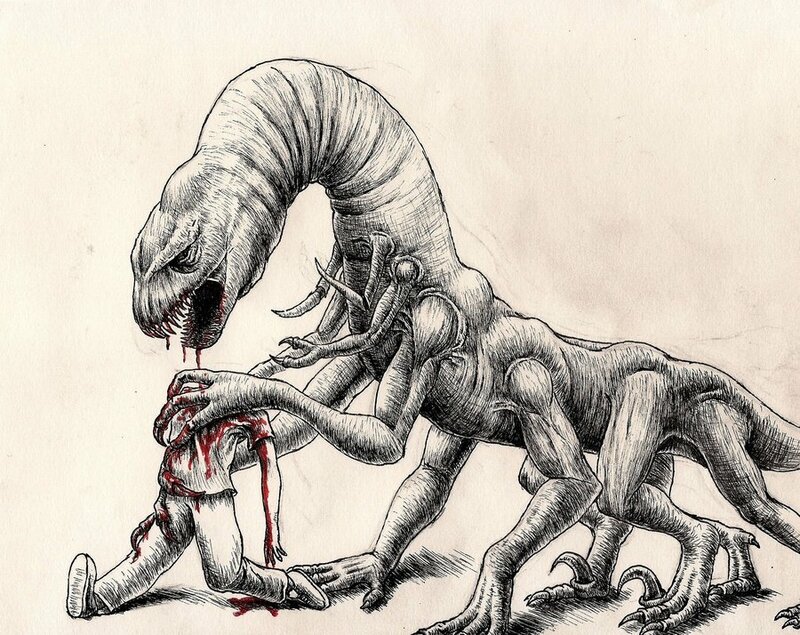 Emotional contact with the “Inner Monster”. If I am provoked by circumstances [to engage in violence]…what am I likely capable of doing to defend myself or to avoid greater damage? How would I feel in relation to that? How does this realization affect my usual identity on a day to day basis? Which lessons can I learn regarding Peace and violence for the present as well as the future? Pay attention to those initial manifestations before or at the beginning of November that appear to be in alignment with paths that had/have the proclivity to go in the direction of violence. This allows us to assess which situations need attention and offers us the advantage to consider what we can do with the time that we have. Remain with eyes open to the terrors of life; not avoiding these abrasive hits, becoming uninvolved is in no way beneficial even if it is the more comfortable route. Watch documentaries regarding World Wars and other eras of terror. Open your eyes, remember our history. This is not to say, however, feed morbid or destructive thoughts. But horrors do exist and they can be eliminated when we are engaged with them in such a way that we remain connected to and occupied by our expansive, positive possibilities. Explore which are those possibilities. Action in alignment with and committed to peace. Allow yourself to be mobilized by your concern regarding violence and compassion to suffering. The more constructively we channel our anger, the more we can do within the practical and subtle planes to disband these situations. Heavy metal music serves in a way like no other style of music for this purpose, to the extent that it may even have the power to be a channel for facing and transmuting the most unconscious expressions of this Algolian period. Watch heavy metal video clips and allow yourself to be lead to the reflections that they induce. The most brutal form of music that exists, Death Metal, was born and bred during the last phase of the opposition of Saturn to Algol 28 years ago (Pluto was also in opposition to the star during this same period). Does that not just make a lot of sense? It’s worth saying that heavy metal music enthusiasts, are usually, for better or for worse -or for both reasons-, more privy and involved with the difficult aspects of life than others. More enjoyable and fun ways of exorcising: dark comedy. 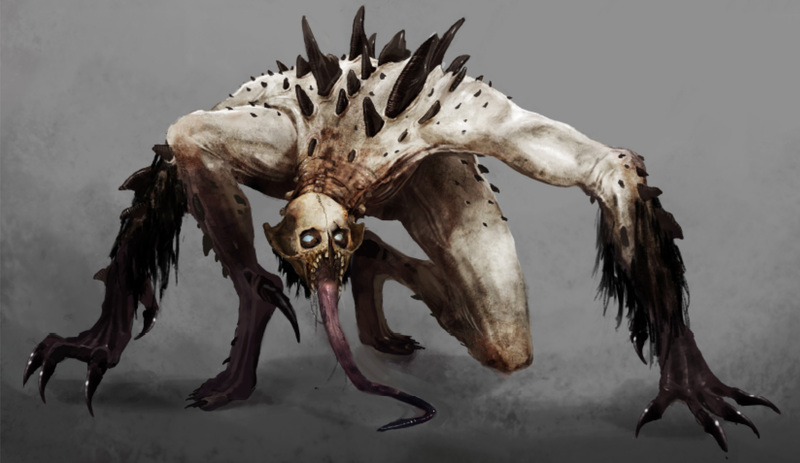 With people you trust, invite your inner monster out for a stroll and connect with what manifests…laugh and observe. The contemplation of and sensitivity to suffering can favor the Ethical quest, and the active concern for the causes of violence in life: within you and in the world. “When we are not part of the solution, we are part of the problem”. BE COURAGE, BE PEACE when becoming acquainted with your very own monsters so as to make peace with them and thus all those monsters that we confront externally, and choose to actively create Peace. November will be intense from the start (as of the 3rd) to the end (until the29th). – Peak of intensity: 11th through the 18th. – November 3rd kicks off the tense conjunction between Mars & Pluto, both in quadrature to Uranus. – November 19th to 27th: peak of the Saturn Algol opposition. – 22nd to 29th of November the Mars Jupiter factor (a quincunx aspect), related to the archetype of traditional war, counts more than the Mars Pluto Uranus factor described above. Excellent investigations, with a plethora of historical statistics pertaining to Algol are in the links provided below. Whoever calls into question the empirical value of this article has only to consult these sources. Dear Boomer friends of the world! What a beautiful time we´ve had!! I lovingly salute you and thank you for your being. If we have met at Boom or you were there I gladly offer you a discount in my readings on Skype! Una charla veraniega en la playita, participación en 3 Festivales de envergadura, un Taller irresistible y un Curso… para que los astros estén con nosotr@s!! Charla divulgación en la playa de Palma, Martes 29 Julio a las 20h. Y mucho más!! De interés y accesible Para Todos los Públicos. Trae algo para cenar después! Una charla para acercar al gran público verdades fascinantes que no nos enseñaron en el colegio! Vivimos en una época en que las grandes mentiras se están haciendo más evidentes… un número creciente de personas se dan cuenta del valor de la auténtica Astrología (difamada por los charlatanes intrusos que aparecen en los medios). 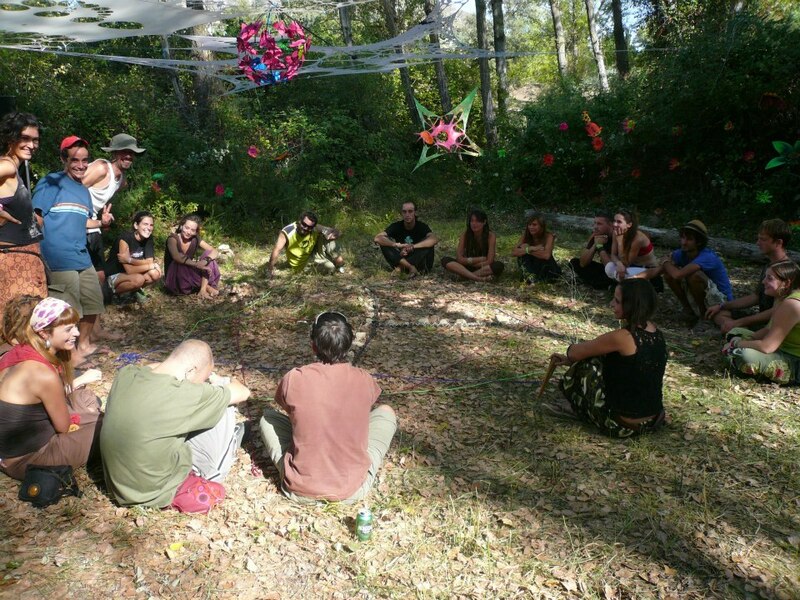 ¿Sabías que todos los momentos de gran Revolución social, sexual, espiritual y tecnológico comparten tensión (es decir, ciertos ángulos) entre los planetas Urano y Plutón? ¿Y que la actual crisis coincide con la última fase de tensión, concretamente la segunda fase (creciente) del ciclo iniciado en los años 60?? ¿Qué es la Astrología realmente? ¿Nos ayuda a entender el presente con todo lo que está sucediendo en el mundo? Una charla para acercar al gran público a verdades fascinantes que no nos enseñaron en la escuela!! + Representación shamánica de la Carta Natal de cada asistente (introducción). + Por la noche… Sesión de Astronomía y Telescopio con un experto. + Acampada en terreno de la casa o reserva de habitación. + Algo de música y al día siguiente más! El evento cósmico del verano; Astrología, Astronomía, Talleres y gran Celebración Cósmica Musical! Translating other astrologers in to Spanish. Armand Diaz, Ph.D. Books:Integral Astrology: Understanding the Ancient Discipline in the Contemporary World; co-produced and co-edited Transpersonal Astrology: Explorations at the Frontier, with Eric Meyers and Andrew Smith. 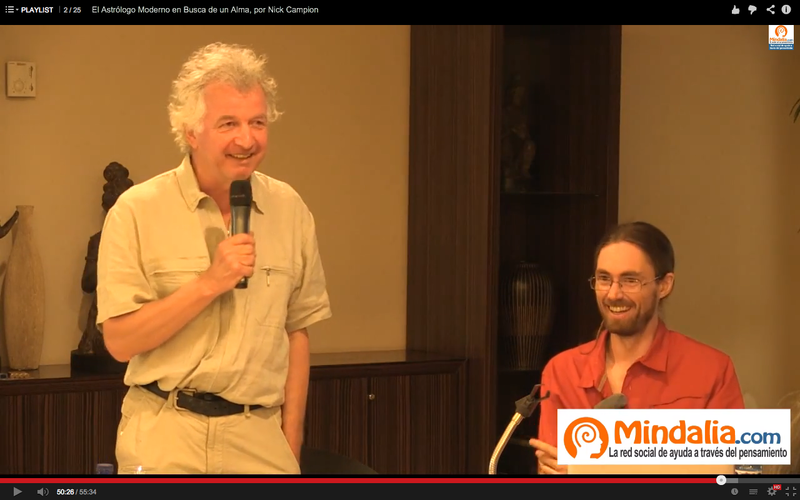 En el 31 Congreso Ibérico de Astrología en Mallorca (Junio 2014) innovamos ofreciendo la primera Mesa Redonda de Jóvenes Astrólogos. 8 personas de este categoría representamos por unos momentos a este colectivo de edad a partir de nuestros casos y opiniones personales. Una interesante y bonita experiencia apoyando el trasvase entre generaciones!! De izda a dcha: Sergio Trallero, Antonio Villalba, Esteban Goode, Paz Vazquez, Luz Vazquez, Mía Siquier, Marcela Ballester (moderadora), Brisa Ferrante, Aleix Mercadé. 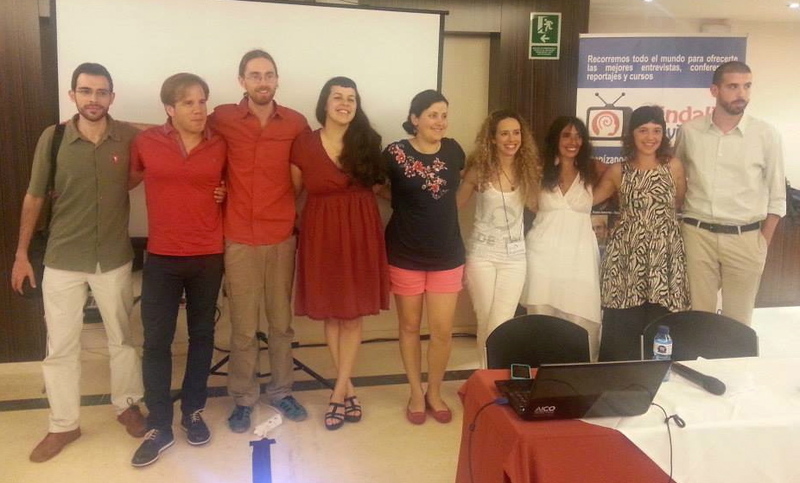 Enlace a las Ponencias que fueron dadas en el 31 Congreso Ibérico Internacional de Astrología, celebrado en Junio 2014 en Mallorca. 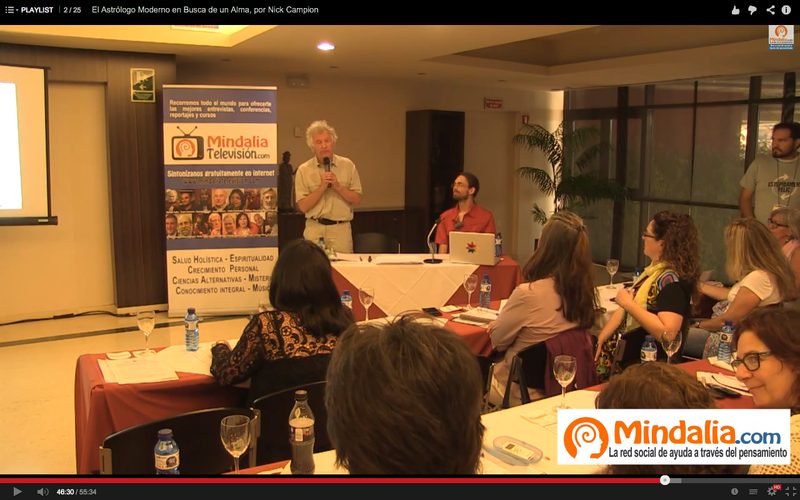 Gracias Mindalia.com por su profesionalidad y servicio filmando la totalidad del evento y gracias especiales a todas las personas que dieron ponencia!! Finalmente gracias a todas las personas que aprovechan este medio actual para participar del Congreso en diferentes tiempos y espacios, así como del desarrollo de la Astrología.